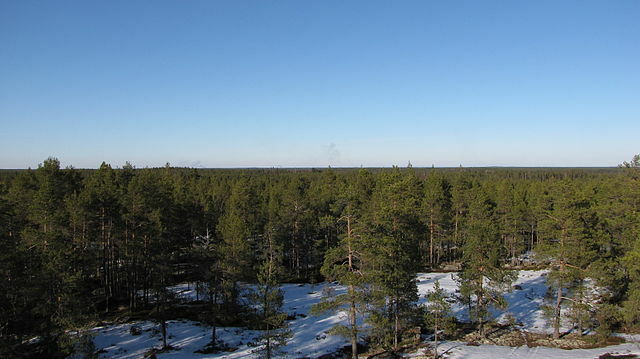 In South Ostrobothnia, you find yourself both surrounded by beautiful and fertile countryside and at the same time you can enjoy access to good services and a diversified cultural supply. The beautiful fields of the river valleys are typical for the region. There are 194 000 inhabitants. The regional center of South Ostrobothnia is Seinäjoki, with nearly 60 000 inhabitants. South Ostrobothnia region is well known for entrepreneurship and the exceptionally large number of small and medium size enterprises. Most important economic activities connect to agro-bioeconomy (agriculture, food production and processing, machinery and high technology, marketing and transporting, wood products, bioenergy, construction) and services. Sustainable food systems and new solutions for the bioeconomy, smart and energy efficient systems and regeneration of service and experience production are the main objectives of the RIS3 -strategy of the region. The connections to South Ostrobothnia are good by train or car. The trip from Helsinki to Seinäjoki takes only 2 hours 40 minutes by train. South Ostrobothnia is a crossroad point for 5 railroads. The closest airport is in Vaasa some 80 km away. Regional Council of South Ostrobothnia is a statutory federation of municipalities consisting of 17 municipalities. It focuses on regional policy, regional spatial planning, regional development, culture and international cooperation. The objective is that the region will be recognized as smart, competitive and co-operative with high-level education, know-how, welfare and entrepreneurship.